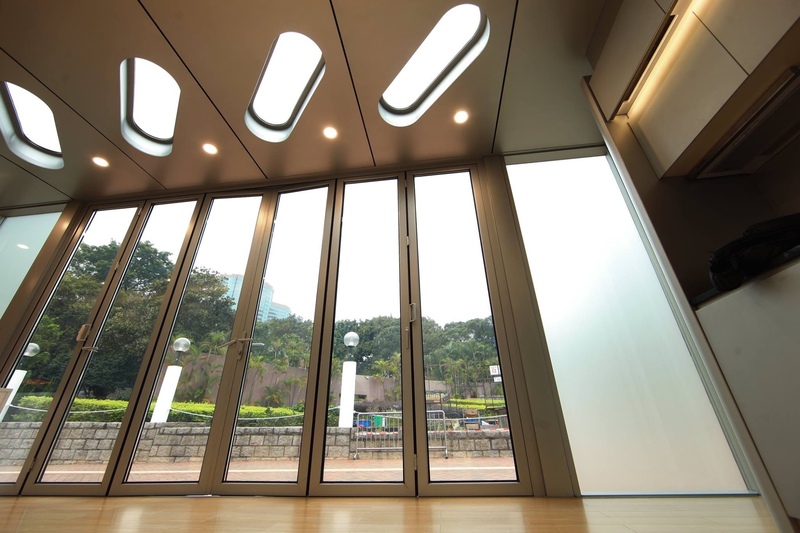 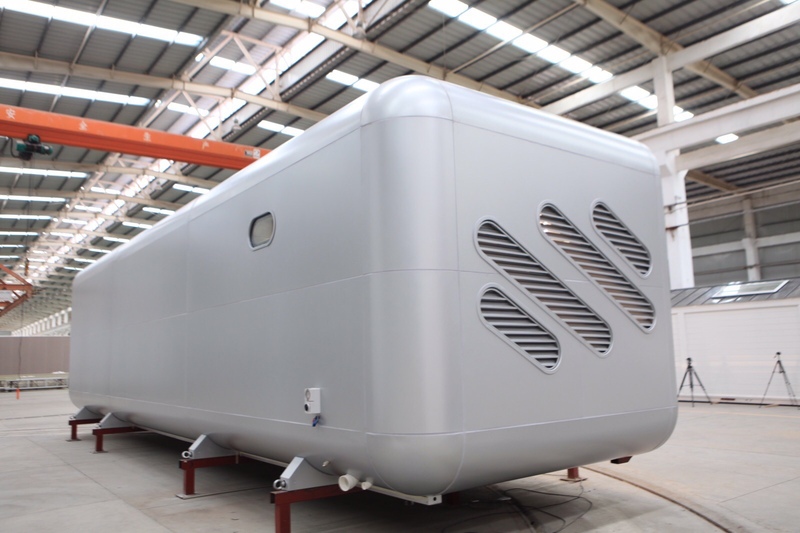 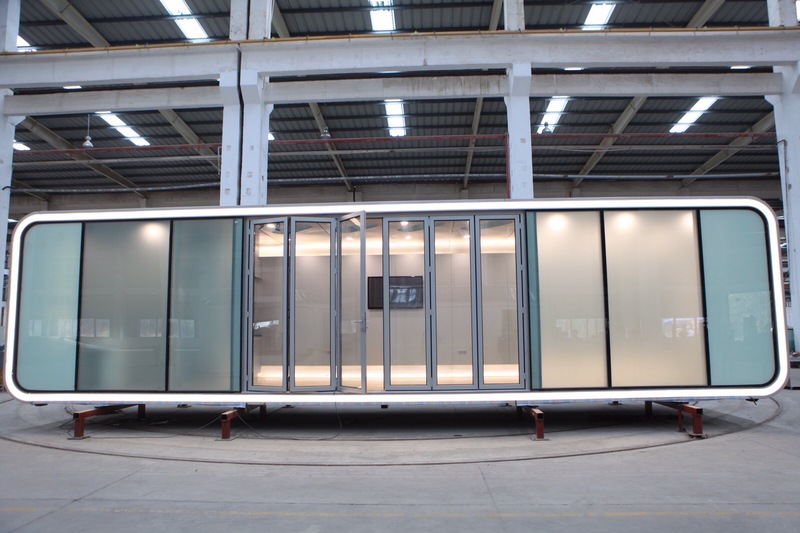 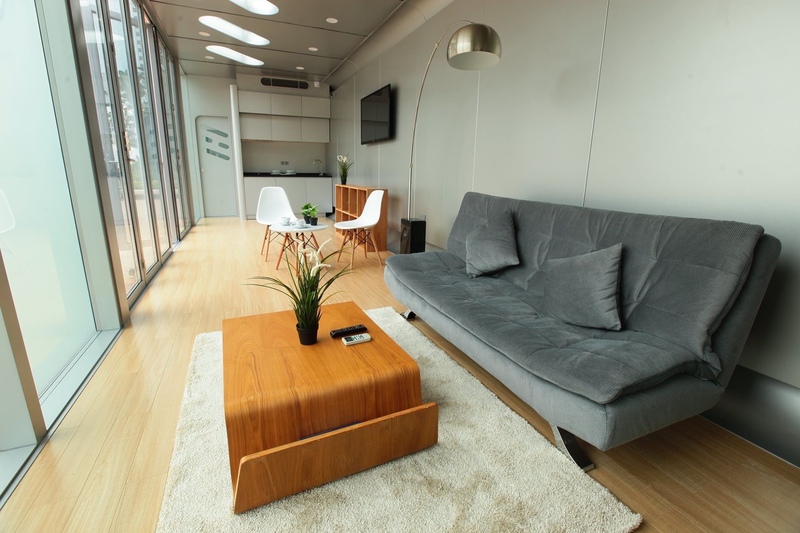 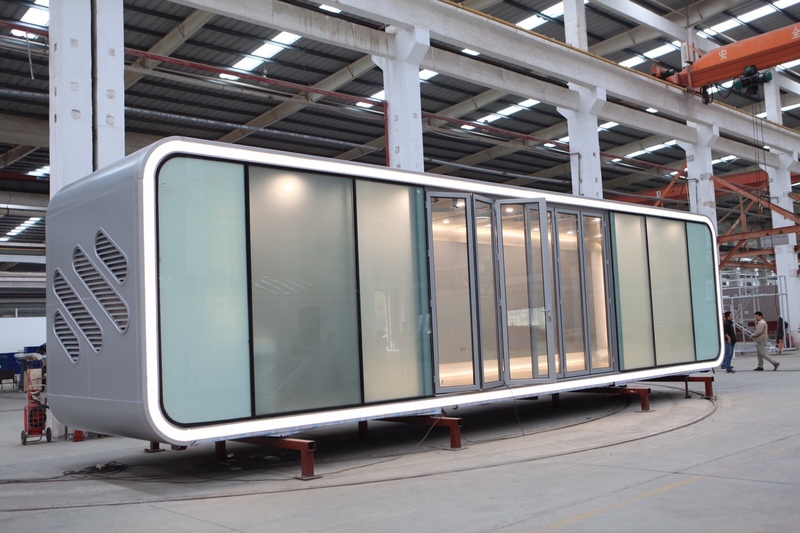 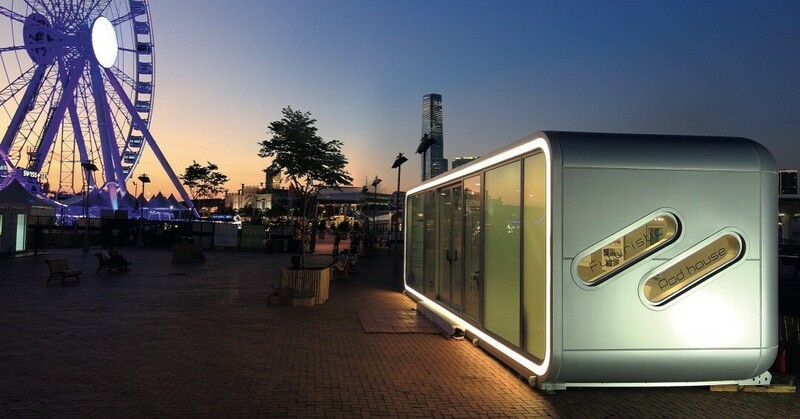 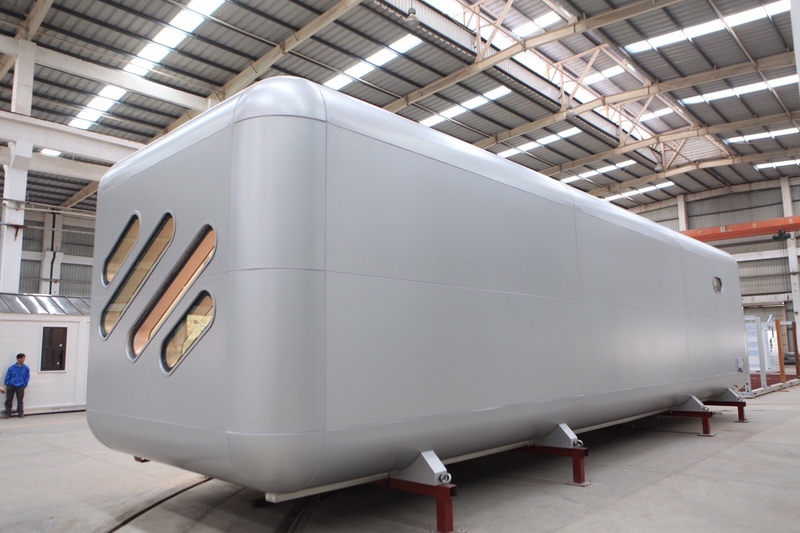 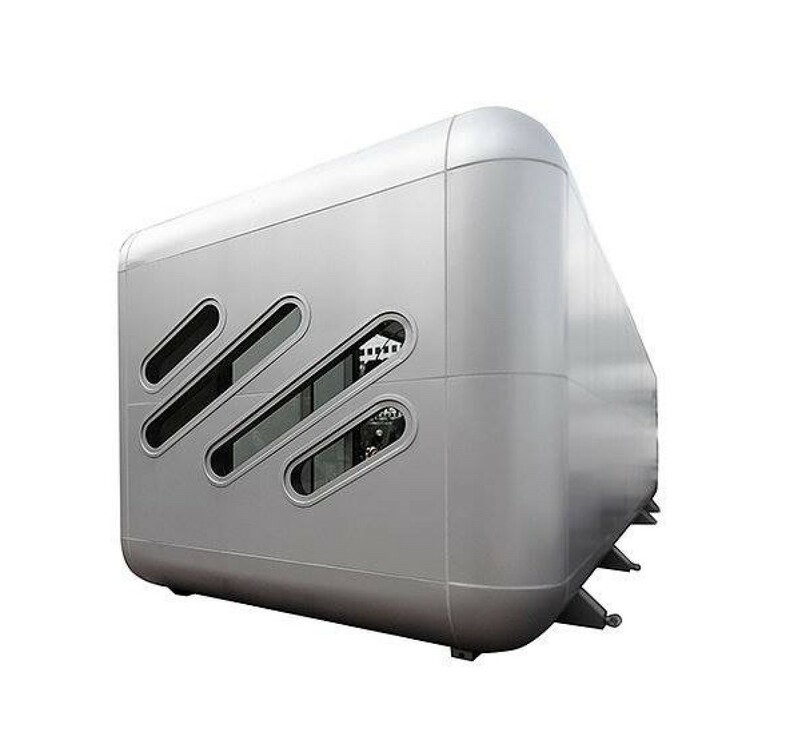 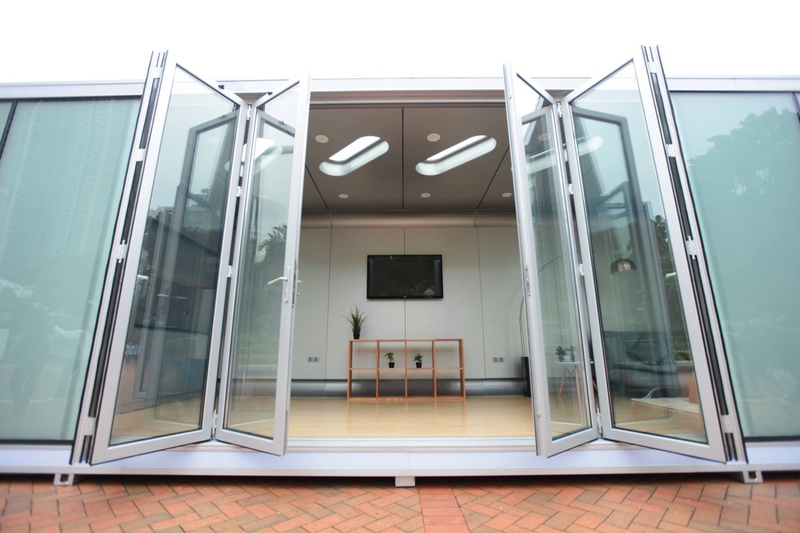 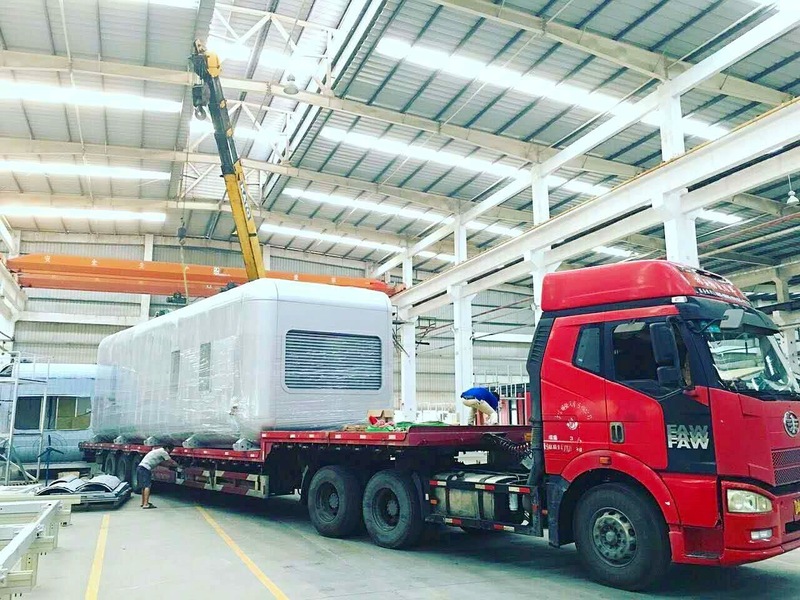 AlPod is a 450 sq.ft aluminum pod house designed to be a light plug and play space that can be used as a small home, hotel room, studio, pop up store etc. 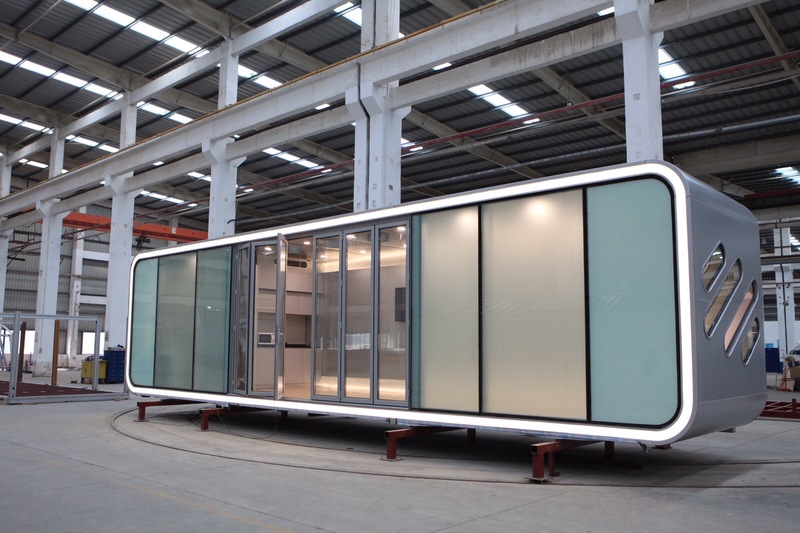 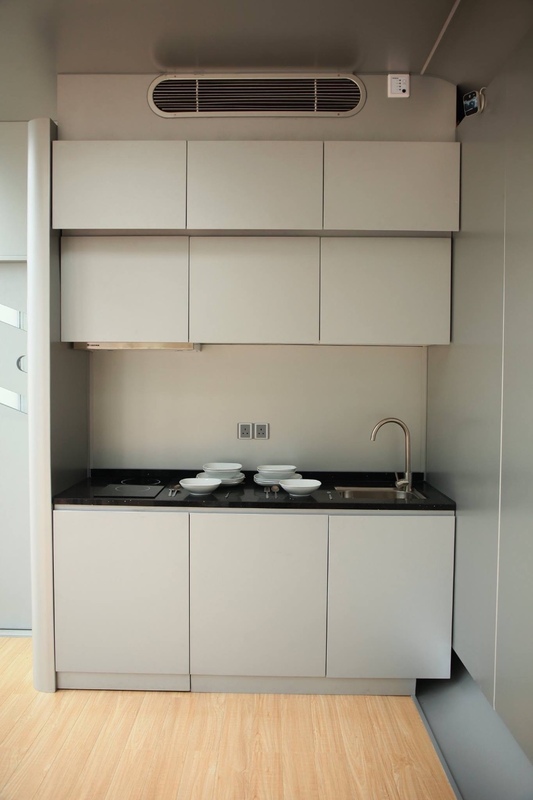 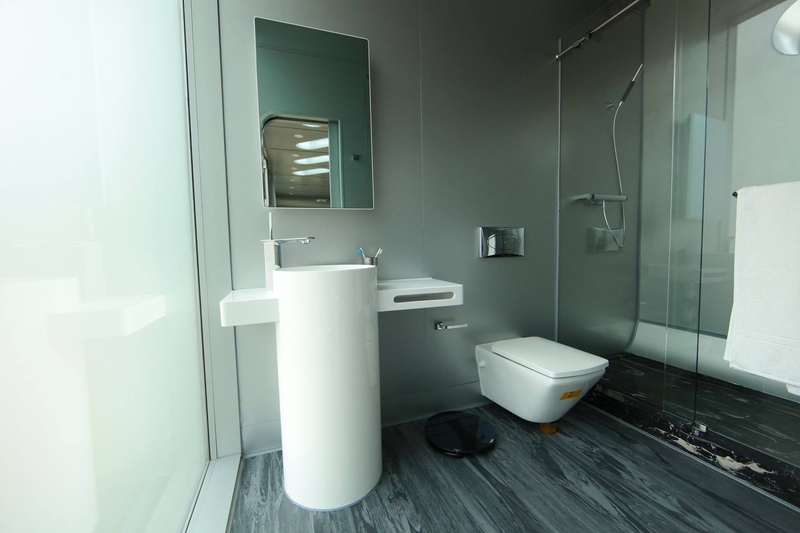 With an open play space created by a structural shell envelopment, the AlPod is open planned with engineering space, integrated toilet, kitchentte and living/sleeping area. 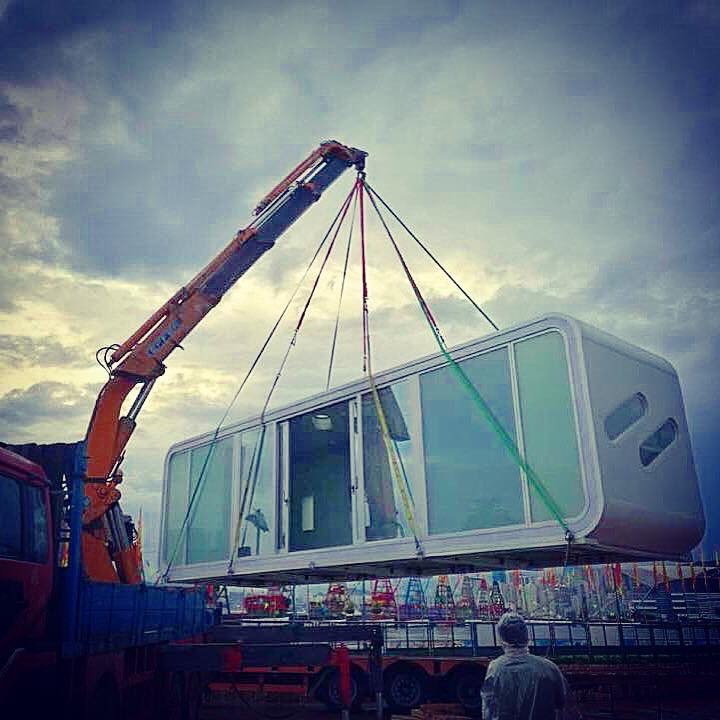 Engineered out of predominantly alumininium, the AlPod is light enough to be moved by truck and lifted by chrain, and can be plugged into electrical, water and sewage networks to be deployed on most sites in a matter of hours.